Every year, June 5 is celebrated as World Environment Day with a new theme. This year the theme is “Connecting People to Nature“. 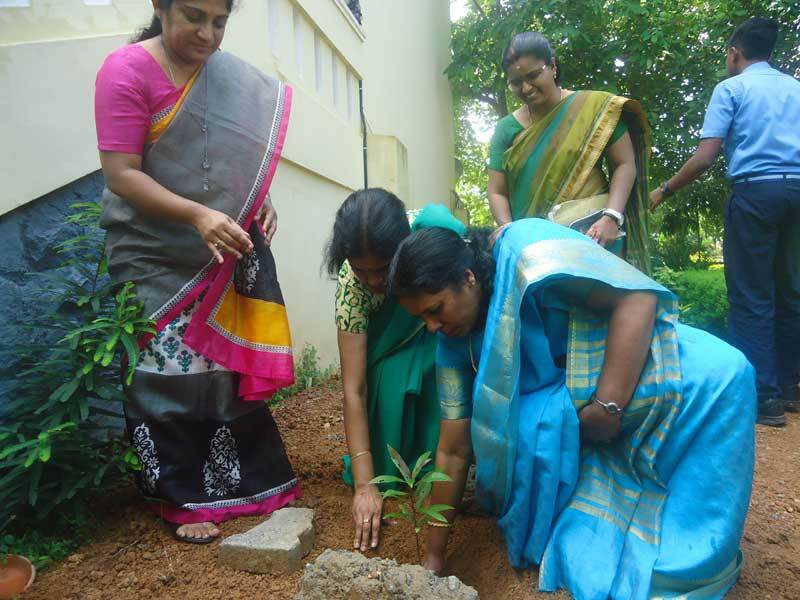 Dr.Susan John, Principal Scientist, CTCRI had a very lively interactive session with the students and saplings were planted . Quiz Competition, Poster making and Painting competitions were conducted.